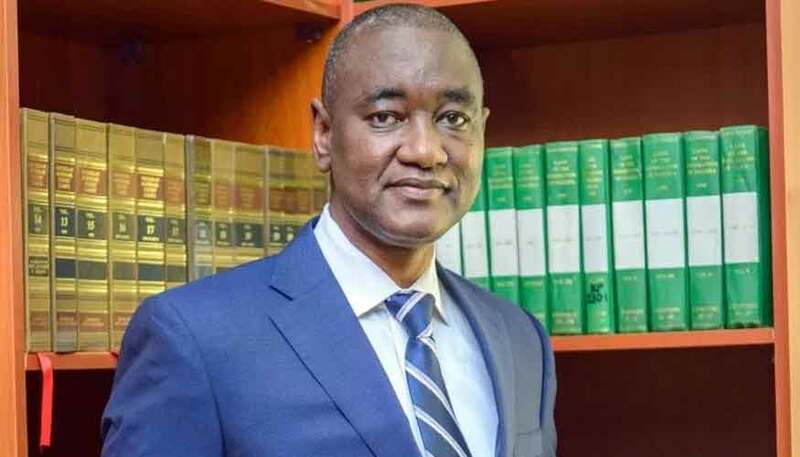 The Nigerian Bar Association (NBA) is set to hold a “Town Hall Meeting” in Port Harcourt to forge a roadmap for peace and development in the Niger Delta zone. The Nigerian Bar Association invites you to a 1-day Town Hall Meeting with Stakeholders in the Niger-Delta, with the theme: ‘Improving on Peace, Security and Sustainable Development in the Niger-Delta Region- the Imperatives’. It shall be a convergence of key stakeholders in the Niger-Delta region including representatives of the local, state and federal governments; ministries, departments and agencies; security and law enforcement agencies; corporate, non-governmental and civil society organisations. The Town Hall shall deliberate on the issues affecting the region and proffer solutions which would be of immense benefit to the Niger-Delta. The Town Hall Meeting is scheduled to hold on Wednesday 8 August 2018 at the NBA Port Harcourt Branch, No 1 Bank Road, Old GRA, Port Harcourt, Rivers State.